Wish you could control your BluGuitar AMP1 with MIDI? 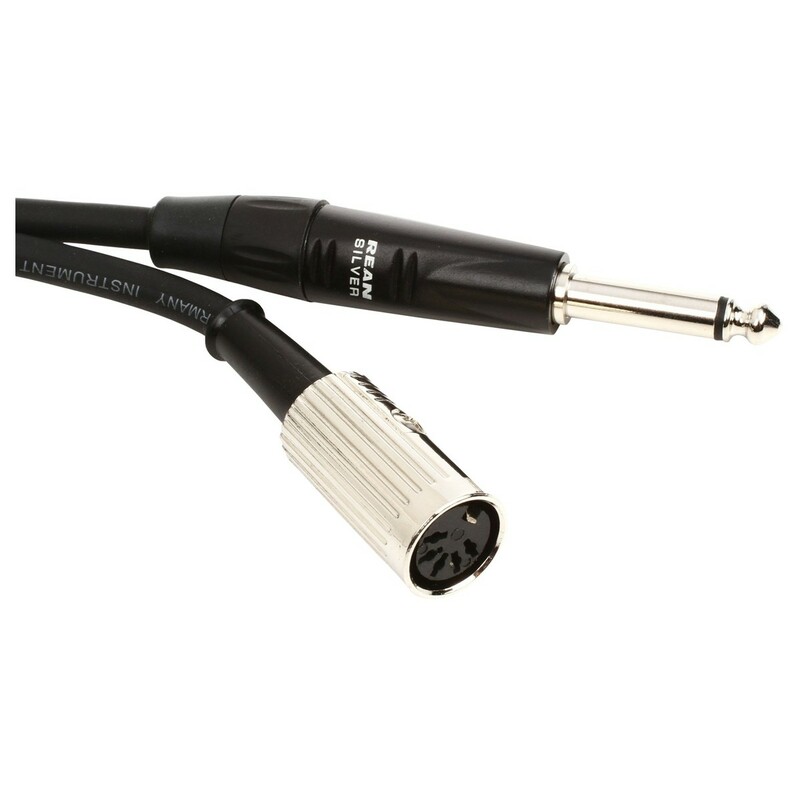 The BluGuitar MIDI Adaptor Cable turns your AMP1's footswitch socket into a MIDI in - letting you connect your favourite MIDI controller and incorporate the AMP1 into your MIDI system. 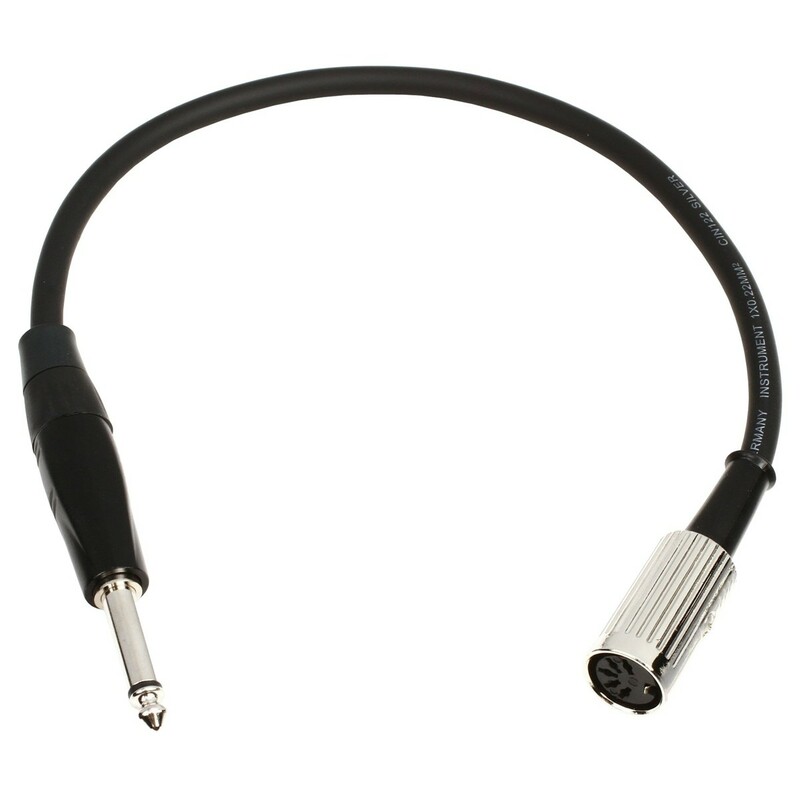 Simply plug in and you're away, with no additional cables or power supplies needed. Once connected, you'll have access to all the BluG AMP1's functions via MIDI - with up to 128 presets to personalise for your needs.